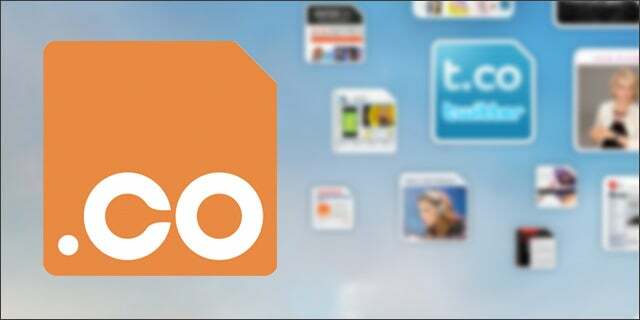 Our partner .CO Internet made a few announcements on its third birthday this week, including a plan to launch new top-level domains in 2014. This may be motivated by the fact that ICANN is in the process of approving a slew of new top-level domains (TLDs), which will go online in 2014. The organization received nearly 2,000 applications for TLDs, ranging from .beer to .wtf to .yahoo. .CO has seen over 1.5 million domains registered since 2010, most of them coming from the United States (53 percent), the United Kingdom (9.7 percent), and Colombia (9 percent). But .CO recognizes they still have work to do. “We are still a long way off from changing the fabric of the Internet. We are still a small company, competing in an uber-competitive market against several 800-pound gorillas. We’re still the underdog.” says Calle. In addition to new top-level domains, .CO is working on expanding its membership program, selling domains packaged with other entrepreneurial products, and some mysterious big partnership. Tech Cocktail is proud to call .CO a partner and sport the tech.co domain.